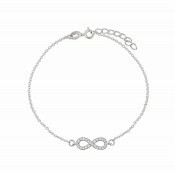 Simplistic in its design, this timeless chain bracelet has been crafted from versatile sterling silver. 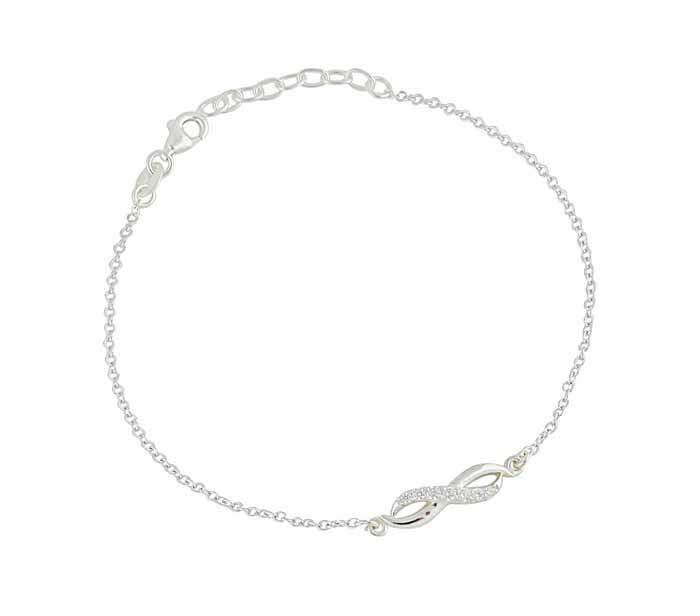 Pairing effortlessly with all other items in your jewellery collection, it fastens with an extender chain for additional safety. 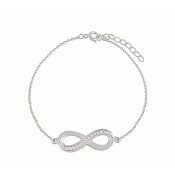 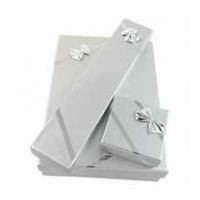 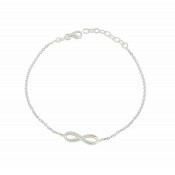 A simple infinity charm has been chosen as decoration - symbolising a love that lasts for an eternity.